The Winter Olympics and the World Cup have come and gone. We saw a lot a flags. Some are really beautiful, and some are really ugly. So what makes a great flag? 5. Be Distinctive or Be Related – Avoid duplicating other flags, but use similarities to show connections. It may surprise some people, but quite a few cities in Mississippi have a flag. A first-time visitor to the annual conference of the Mississippi Municipal Association will see an opening ceremony featuring a parade of over two dozen flags. Jim McIntyre, owner of A Complete Flag Source in Jackson, Mississippi, says that a flag is a symbol of pride. He advocates more use of city flags by communities around the state, especially at entrances to cities and at every public building. Symbolism is important to flag design. The booklet referred to above provides plenty of examples of proper and improper use of symbolism. Take Italy’s flag, for example. It has three vertical stripes – one green, one white and one red. The vertical orientation is just the opposite of many European flags, which have their stripes displayed horizontally. Italy’s flag design symbolizes a challenge to the ruling kingdoms of Europe. On the other end of the symbolism scale, Libya’s flag is solid green to symbolize Islam. It is so simple, according to Ted Kaye of NAVA, that it does not represent a country, and when shown in black and white it had no meaning. One of the things to avoid in flag design is the use of writing or seals. South Dakota’s flag, which uses a seal and writing, is the example of a bad flag. The name of the state actually appears twice on the flag. South Carolina’s flag, which depicts a white crescent and a palmetto on a field of blue, is used to illustrate a good flag having no lettering or seals. I cannot resist pointing out the Virginia state flag. The flag of the state that is “for lovers” has a woman warrior, with one breast exposed, standing with one foot on the on the shoulder of a male fallen warrior. 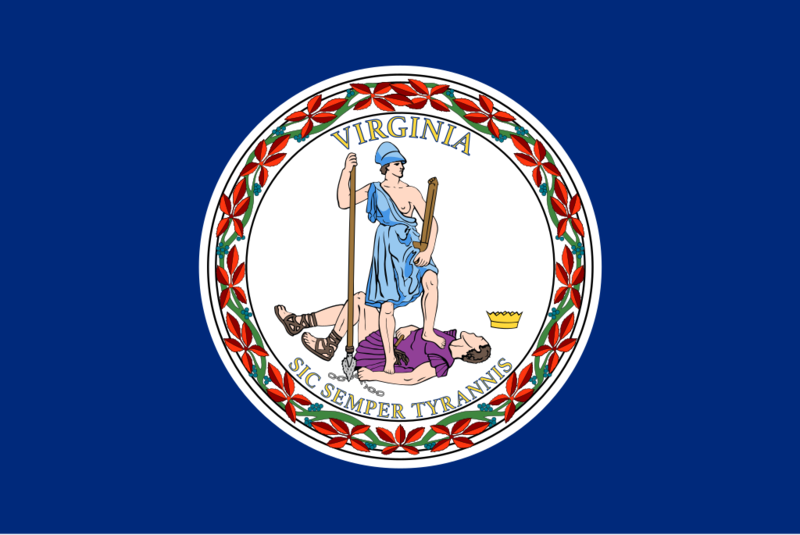 The flag is on a field of dark blue and contains the seal of Virginia with the Latin motto “Sic Semper Tyrannis” – “Thus Always to Tyrants”. The two figures are acting out the meaning of the motto. Both are dressed as warriors. The woman, Virtue, represents Virginia. The man holding a scourge and chain shows that he is a tyrant. His fallen crown is nearby. It was adopted in 1776. 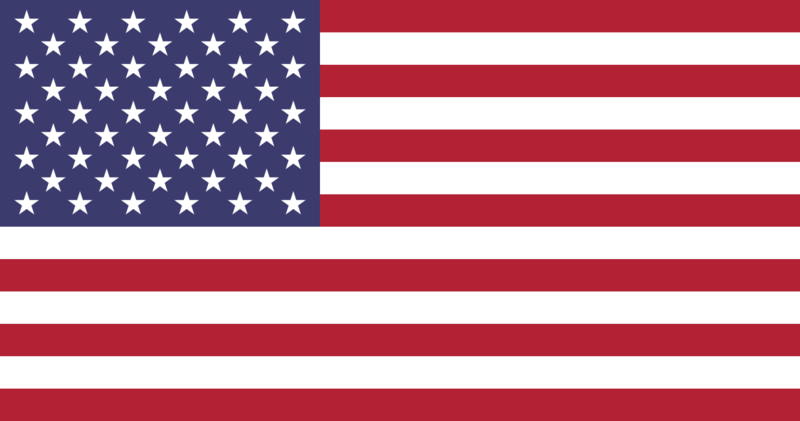 Finally, the flag of the United States of America is not only rich with symbolism in its design, it is one of the few – perhaps the only – flags in which the flag itself is the subject of the national anthem of the country. So here’s to the Star Spangled Banner.